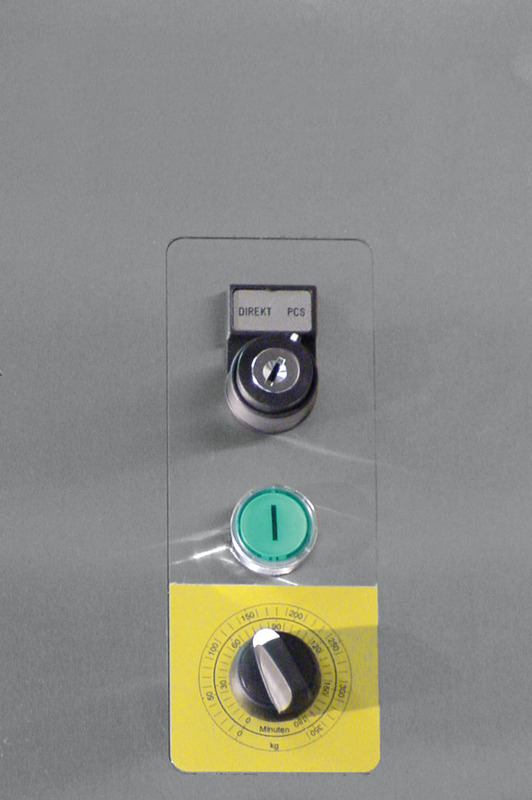 Timer Module 65741810 https://www.kaercher.com/ie/accessory/timer-module-65741810.html Production Control System for an automatic filling system. With the Timer Module it is possible to program the Pelletizer to run a certain time. If the time is elapsed the Pelletizer stops the dry ice production automatically. Production Control System for an automatic filling system. With the Timer Module it is possible to program the Pelletizer to run a certain time. If the time is elapsed the Pelletizer stops the dry ice production automatically.